This is the summary of consumer reviews for Apple iPad with Retina Display - NEWEST VERSION. The BoolPool rating for this product is Excellent, with 4.60 stars, and the price range is $499.00-$929.00. Apple iPad with Retina Display is made from high quality single piece aluminum and glass with powerful Apple designed chips and faster graphics. 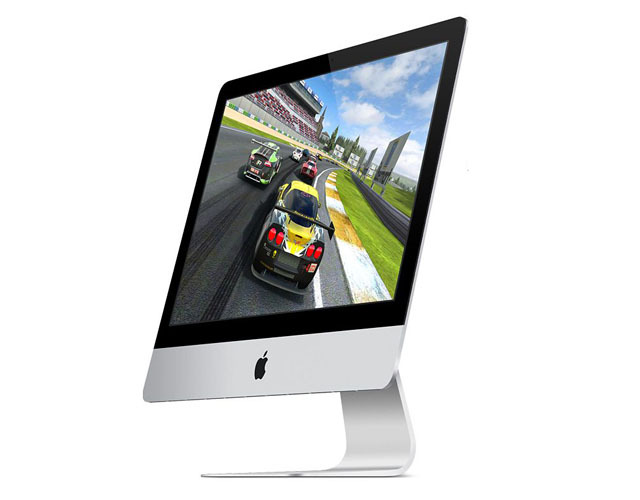 Its breakthrough display features 3.1 million pixels (1 million more pixels than an HDTV) with 264 pixels per inch. The new A6X chip inside iPad is up to twice as fast as the previous generation A5X chip, and it delivers up to twice the graphics performance, without sacrificing battery life. 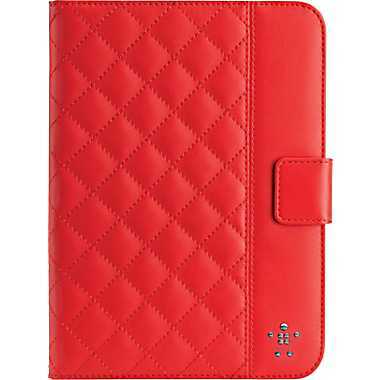 Even with its slim design and incredible performance, iPad has an astounding 10-hour battery life. The iSight camera on the back of iPad shoots beautiful still images with 5 megapixels and records HD videos in full 1080p. The front-facing FaceTime HD camera shoots 720p videos and can make video calls on the big, beautiful screen. With advanced dual-band built-in Wi-Fi, browsing, downloading and streaming content becomes very easy at remarkable speeds. Wi-Fi + Cellular models make ultra-fast cellular network connections – up to LTE. The innovative features and built-in apps in iOS 6 makes iPad not only easy to use but also incredibly fun, making it the most advanced mobile operating system in the world. iCloud is seamlessly integrated in the apps, which stores all the contents like photos, pictures, music, mails, contacts, calendars, documents etc., and wirelessly pushes it on to other devices. The easy to use assistant “Siri” also uses voice commands to send messages, schedule meetings, place phone calls and much more. The iTunes store is the world’s largest and most trusted store with over 375,000 iPad applications. It has a new Lightning connector which is not only 80% smaller than the previous 30-pin connector, but is designed to be reversible and significantly more durable. Some users find this iPad to be heavy in weight and they also complain about the fragile and easily breakable screen. It is expensive, and is not compatible with universal power adapters. At times the ecosystem of iTunes can be annoying as everything has to pass through iTunes and syncing many devices can become a problem. 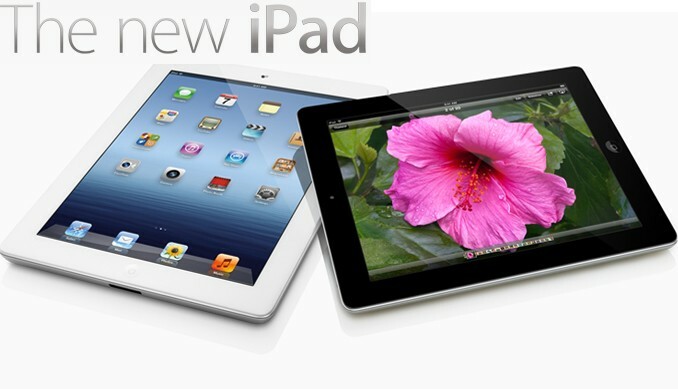 Overall, Apple iPad with Retina Display comes with user-friendly features, super-fast processor and stunning graphics. The new version is designed with Mercury-free LCD display; Arsenic-free glass display; BFR-free, PVC-free and Recyclable aluminum to reduce any harmful environmental impacts. This's my second ipad and all I can say is it keeps getting better and better, to all the Apple haters its ok for some to own Apple!!!. And the internet browsing experience is the real reason to consider upgrading to the 4 from the 3; it really is that much better. I eagerly await someone producing an OS for this device that really exploits its capabilities. 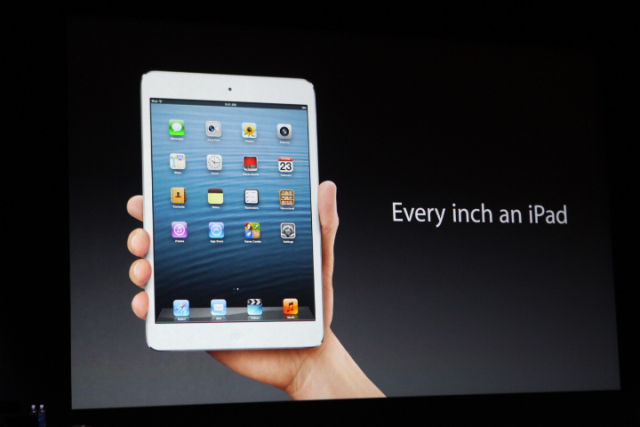 Can't imagine a better one unless it becomes a lighter ipad in terms of weight. I can do a lot of things with it , but better if there'll be more apps. 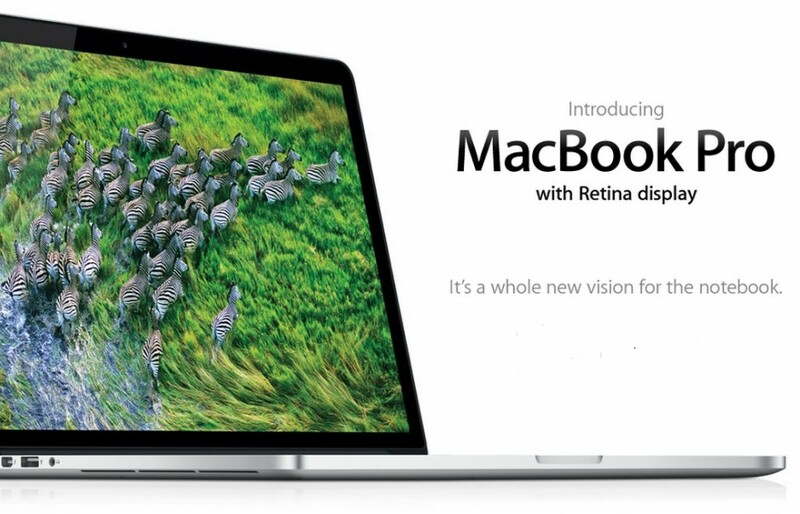 The 9.7 retina display gives you a super clear view that's better than anything viewed on my laptop. After a month using this device, I assure that no faster pad is available till now in addition to the tremendous screen resolution. So far, I'm really impressed with all the business, education, and entertainment applications available. The speed is good, the display is nice, the camera is better, but there's not enough of an improvement to put up with the hassle of the new connector. With this IPad it's easy. Taking pictures and sending them is so easy too. Easy to navigate and very entertaining!. It's as easy to use. It was very easy to set up and use. why everything has to pass through the annoying iTunes and the same disturbing message "This device is linked with another computer, syncing pictures from a different computer will erase them all". Even writing documents is easy because of Siri and it's impressive voice recognition. It really is an incredible device. I'll learn in time though. Battery time is long enough to get about any task completed. I'm always on the go and spend a lot of time with my brother who's legally blind. The Kindle Fire had been adequate until I lost Wi-Fi access at a place where I spend a lot of time. After much debate 32GB was perfect for me know. I've really enjoyed everything the iPad does all the functions great, got here on time and overall just a good machine. I needed to be able to buy my own data time, which this iPad does. I've had some trouble finding some apps I want in the App store, even though I know they exist (my friend has them).. Unless you've spent a lot of time in waiting rooms, you wouldn't understand what a blessing this's. Even though I'm an avid driod fan, my kids like the apple products because all their freinds have apple products, I'd definitely continue to buy apple products for the customer service. Second I didn't buy this product from Amazon because of two reasons, 1. I'm satisfied with this product. 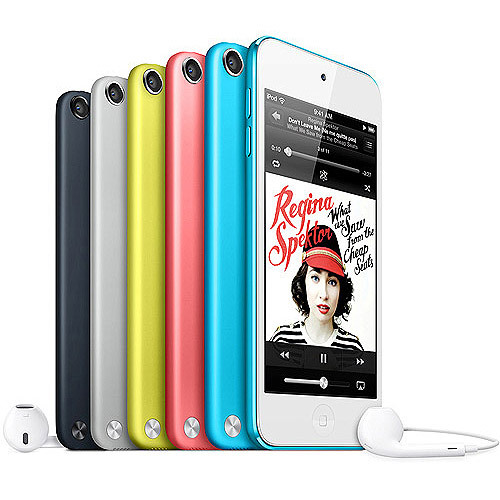 I love Apple products and have always thought that the company treated their customers in the highest regard. First off this's a great product and has endless things you can do for productivity and for fun. No issue with product however I found out I couldn't get a warranty through apple after I pourchased off of Amazon. Some of the reviews suggested the seller was actually sending people used iPads when paying clearly buying "new" products. things I don't like : the screen is easily breakable( as with most Apple products).It's far to big and heavy. The apple store is so well advertised as the place to go to get apple products fixed I wrongly assumed this was my only option. If this were any other sort of problem (bluetooth issue, cracked screen etc) I'd expect that to be a reasonable option for an out of warranty issue - but with a known problem? 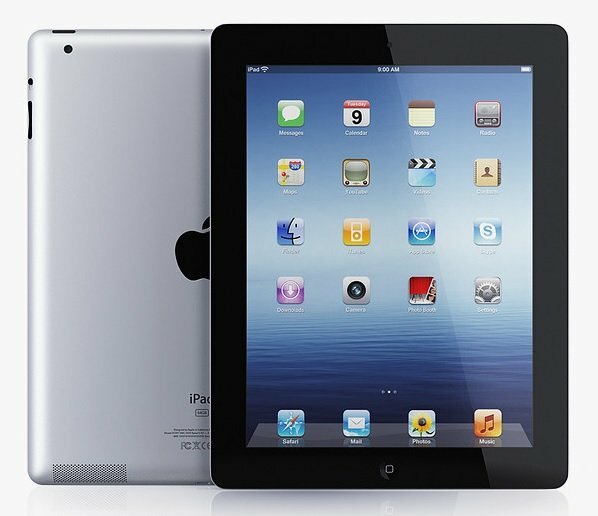 As Android apps convert to full size tablet and HD over time, I think next year Apple will see a lot more competition. Apple continues to have the best tablet apps with 275,000 and growing. 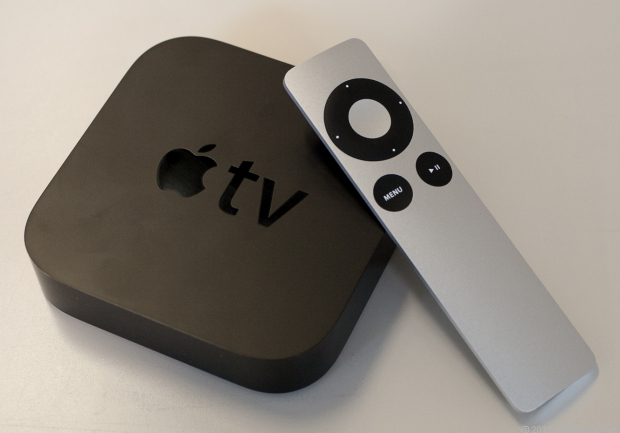 Recommend for surfing the web or using game apps.Not the best for online video streaming. You're sucked into buying a new brand adapter, if you forget the brand power adapter at home on a trip.Unlike the other brand tablets, you can't recharge the Ipad with a universal cigarette power adapter from your car or with a universal usb micro cable connected to your laptop. Also, I can run most iPhone apps on the iPad, and there's an easy way to tell the difference (e.g. you can search just for iPad apps or for iPhone/iPad/iPod apps). Load any game or productivity app from the Apple App Store, and you'll have great outcome without any latency whatsoever. It's very sharp and bright with exceptional image quality, especially when compared to lower resolution tablets like the iPad Mini. Web pages look great, HD apps are more available now and I even use my iPad to read with the Kindle app ... although I suspect Apple will take that away from you at some point also, ha!